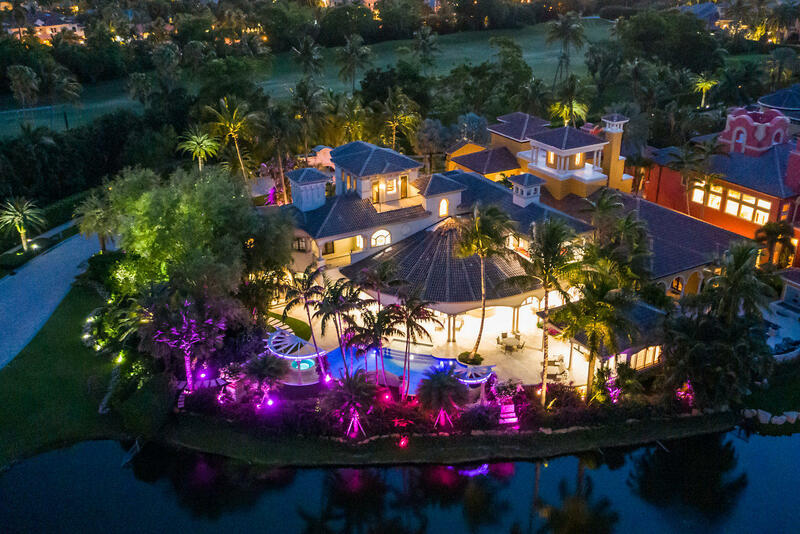 All MIZNER LAKE ESTATES homes currently listed for sale in Boca Raton as of 04/21/2019 are shown below. You can change the search criteria at any time by pressing the 'Change Search' button below. "Magnificent gated golf estate located on the grounds of the prestigious Boca Raton Resort and Club Waldorf Astoria. Features include, concrete construction throughout by Albanese builders, hurricane windows and doors, amazing water and golf views, billiards, guesthouse, chefs kitchen, and so much more!" 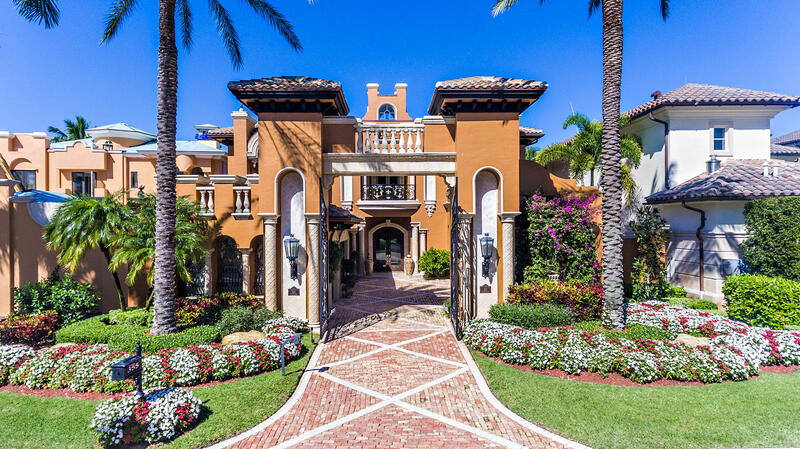 "Exceptional opportunity to own in the ultra-exclusive ''Mizner Lake Estates'' community, an enclave (only 15 estates) set amongst the fairways of the world-renowned Boca Raton Resort & Club. This lake-front house is the ultimate home for someone looking for privacy and exclusivity; the house has its own gated entry within a gated https://www.bocaresort.com/ community within a private, gated resort & club. The home is 2 stories, with a gourmet kitchen (including gas range) and large open living and entertainment area on the ground floor, with a large enclosed atrium in the middle of the house. The upstairs features twin master suites, 2 wet bars, 3 bedrooms and a large terrace overlooking the pool and golf course. The back patio can be enclosed with the touch of a button"
"Rare opportunity to own in the ultra-exclusive ''Mizner Lake Estates,'' located on the grounds of the prestigious Boca Raton Resort and Club Waldorf Astoria. This private gated community of only 15 homes, is set amongst the fairways of the resort overlooking the 8th & 9th hole on the golf course. This lake front home was featured in Architectural Design Magazine and incorporates 4 bedrooms and 5.2 bathrooms. Special care was taken to preserve the beauty and elegance of this palatial estate. If privacy and security are requirements, look no further. The community offers a manned gate and is nestled amongst some of the most private estates in South Florida."